Objective: Design an Infographic poster that demonstrates your knowledge of a social issue that you have researched. 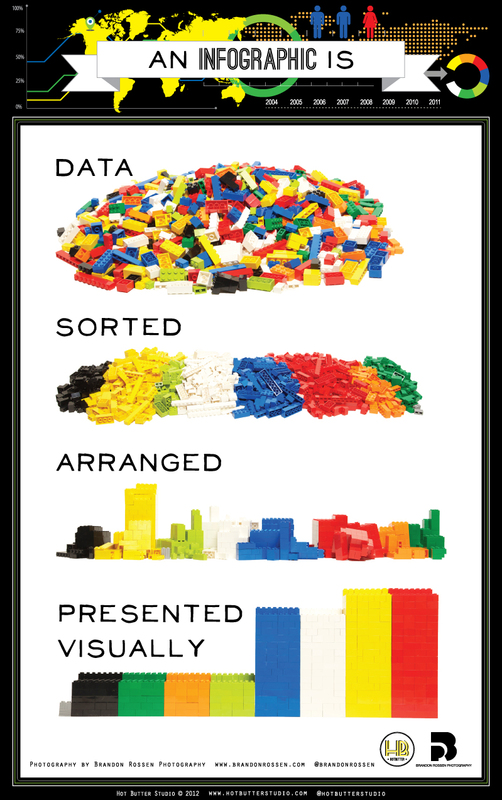 Infographics are graphic visual representations of information, data, or knowledge intended to present complex information quickly and clearly. Before you design your poster, pick a social issue and research your topic of choice. You can use sweetsearch.com to search for information. Title – Name your infographic at the top of your poster. Thesis – Tell us the point of your infographic in a sentence or two. What does your poster and information show us? 3 Facts/Information – Find three facts that support your thesis. Use the 3 facts you found in your research and design each fact into your poster. any other images that you have created or manipulated. Do not use images that have not been altered or created by you. Sources – List your sources somewhere on your poster, in small text. Background, Textures, Color Schemes. Make sure your design has UNITY. Visual Hierarchy – Demonstrate visual hierarchy in your poster design. Align text and information just as you did in your flyer design and your business cards.